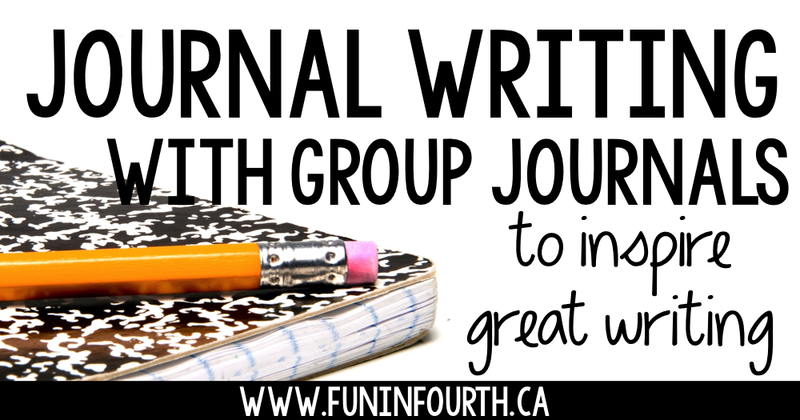 Today I'm talking about journals with a twist - group journals. Lots of people also refer to them as shared journals or whole class journals. I've used them in my class once before and they worked great! I don't mark these journals at all, they are just for the love of writing and sharing that with others in the class. 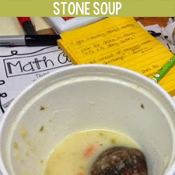 I find that group journals are an excellent way for students to be inspired by classmates. The entire journal is filled with others stories about the same topic, so the ideas are endless. It's great because they have a built in word bank in others' stories. 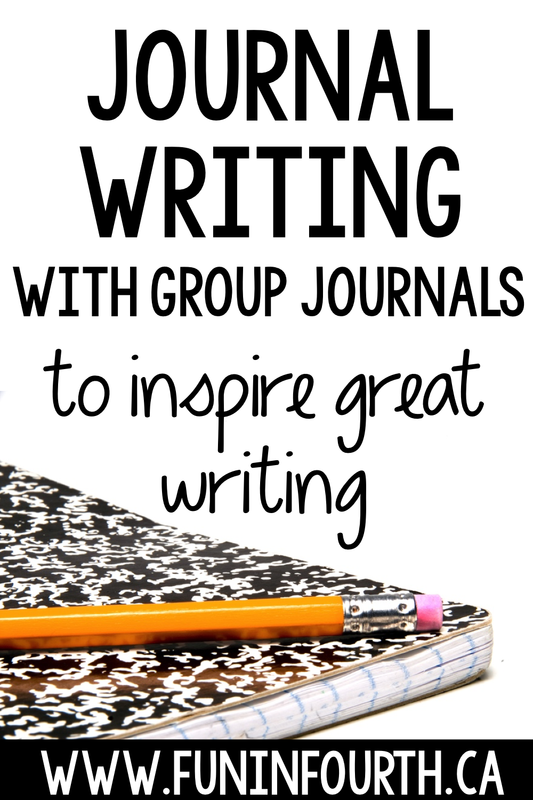 Before you can introduce group journals to your class, you need to create some. These are the journal covers I will be using next year. I like these, because they are cute (which, clearly is a priority!) and the file is editable. 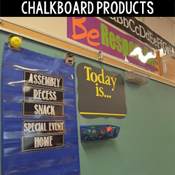 There are 10 themes in this package, so you would have enough for 10 students to be writing at once with no duplicates. I use group journals during my stations time. I try to not have more than 6 kids per group in my stations. This means I have enough for everyone, and some choice. 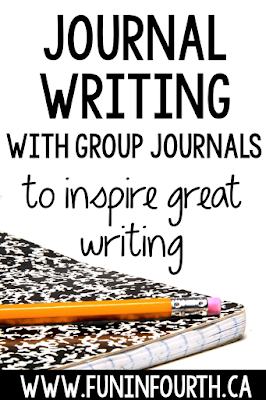 They can also do group journals 10 times without any repeated topics. Introducing the journals is next. Like I said above, I used group journals during my stations time. 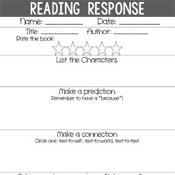 If you do Daily 5, use them during "Work on Writing". If you don't do small groups, well, make enough for everyone to have one and do them whole class. They are really adaptable. I set some limitations on reading time. The focus is writing, after all. I do let the students read one or two previous entries before they write, but they need to be writing after the first five minutes or so. To remedy this, I allow students to read group journals during quiet reading time. That way, they have plenty of time to read the work of others! As for specific criteria, it is similar to my independent journals, and I'll be writing about that in my next (and last) journal post. You can read about that there, or use what you're already comfortable with. Step three is writing! 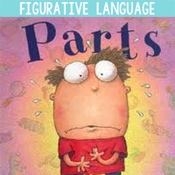 Enjoy the detailed and descriptive stories your children will share! As always, if you have questions - let me know in the comments! Be sure to read these posts as well!